Even with the Labor Day holiday at the beginning of the week we were very busy with many showings at our listings. The week coming up will also be very busy with many appointments for them already scheduled. We are currently working with people preparing to put their homes on the market and will let you know when they are ready! You can sign up for our newsletter to help stay informed when they come on the market. We were able to attend and celebrate our nephew Brian’s beautiful wedding. We then had a quick stop on the way home in NYC to catch up with more family. We always take the time to enjoy the North Shore. 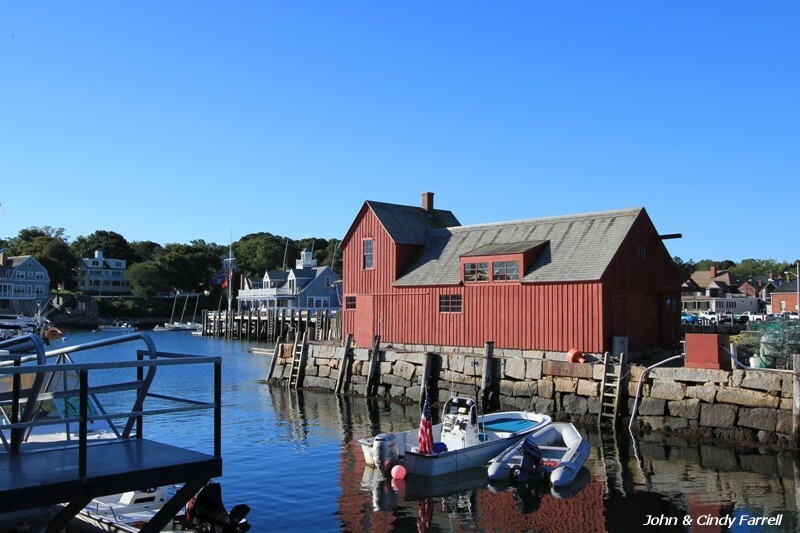 The early morning picture above was taken in Rockport Massachusetts of the harbor. 84 Old Cart Road Hamilton, MA on the market for $399,900 is under contract. Have a fun and fantastic week!